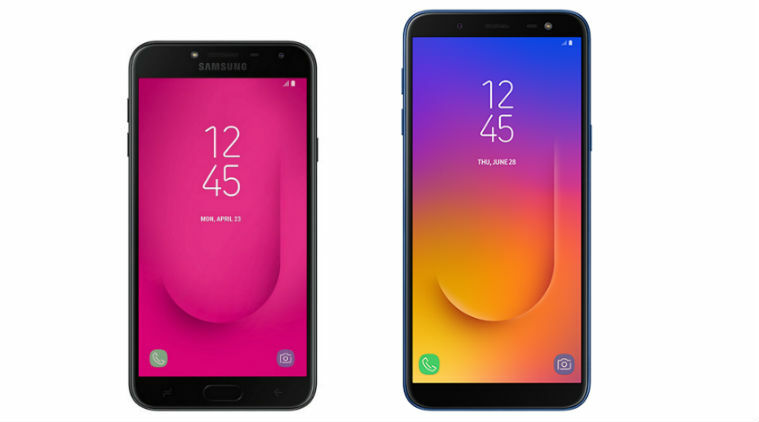 Samsung recently launched 2 new smartphones named Galaxy J6 and Galaxy J8. And now it has further expanded its J series with the silent launch of another new affordable smartphone dubbed as Galaxy J4. The phone is already listed on Samsung‘s website in Pakistan but without pricing details and a Ukrainian retailer has also started taking pre-orders for the device at UAH 4,799 which is roughly Rs. 13,000. The Galaxy J4 can be seen along with Galaxy J8 in an advertisement which is specifically made for Pakistan. The ad states that “Galaxy J6 and J4 – Coming Soon in Pakistan”. The Galaxy J4 sports a 5.5-inch HD Super AMOLED display with 1280×72 pixels resolution and traditional 16:9 aspect ratio. Interestingly it doesn’t sport the Samsung’s Infinity display like its siblings. It is powered by an octa-core Exynos 7570 SoC clocked at 1.4GHz paired with Mali-T720 MP1 GPU. The RAM is 2GB and inbuilt storage capacity is 16GB which is expandable up to 256GB via microSD card. 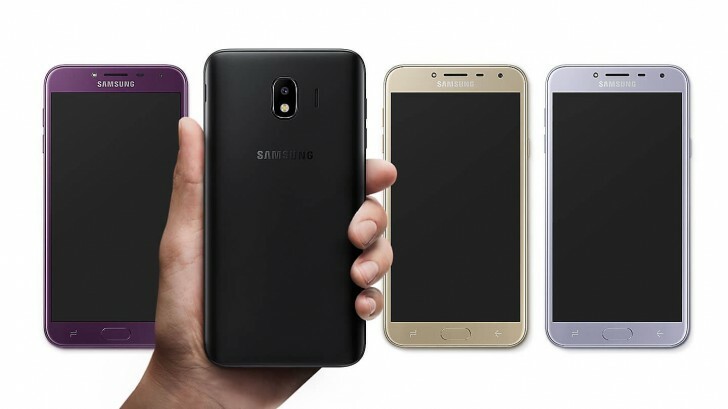 The dual-SIM device will be shipped with Android 8.0 Oreo operating system with Samsung Experience UI laid on top and will be backed by a 3,000mAh battery with a minimum of 20 hours talk time. However, the battery lacks support for fast charging. The phone also features a fingerprint scanner on the front home button. In terms of camera, the Galaxy J4 features a 13-megapixel rear camera with f/1.9 aperture and LED flash. The front hosts a 5-megapixel selfie shooter with f/2.2 aperture and LED flash. For connectivity purpose there’s 4G VoLTE, Bluetooth 4.2, Wi-Fi, and GPS. In terms of dimensions, the Galaxy J4 measures 151.7 x 77.2 x 8.1 mm and weighs about 145 grams. It will be available in three color options- Gold, Black, and Orchid Grey.